Adoption is an amazing gift. It is not always an easy process, and it is often a very emotional one for everyone involved. I, personally, don’t have any experience with adoption, however, I have friends that have been through the process. I have seen the heartache and the obstacles that can stand in the way. I have also seen the immense happiness and beautiful family that is created. 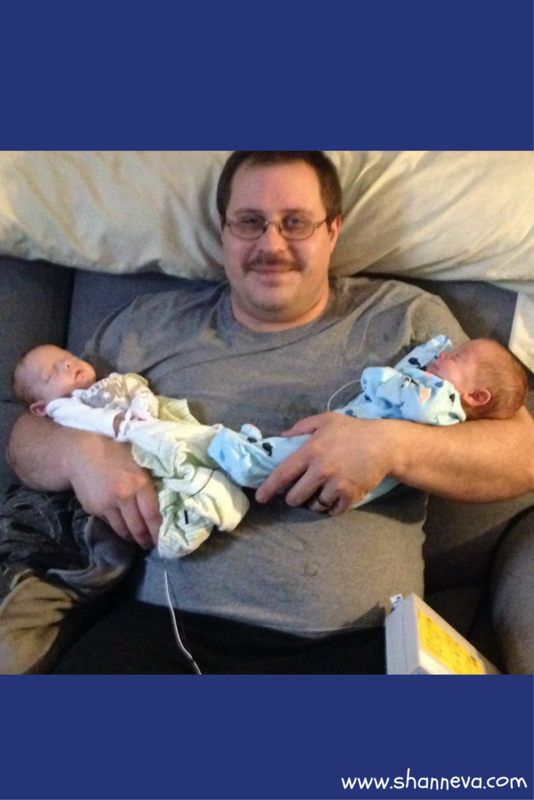 Today’s micro preemie miracles are twins that were adopted, and I do have experience with micro preemie twins. The NICU experience was very difficult with two babies experiencing different challenges, so I can only imagine how hard it would be while also going through an adoption. The strength of this family is amazing. 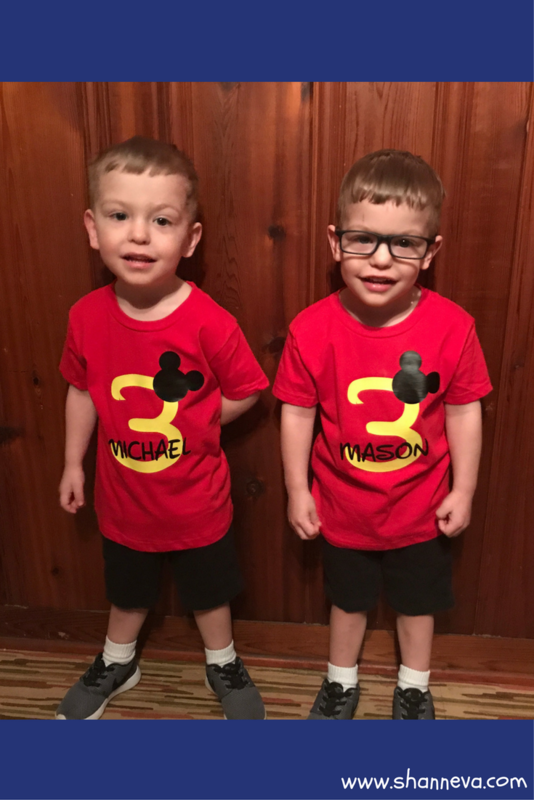 Please meet Mason and Michael, as told by their Mom, Sherrie. 1. Tell us about your babies. 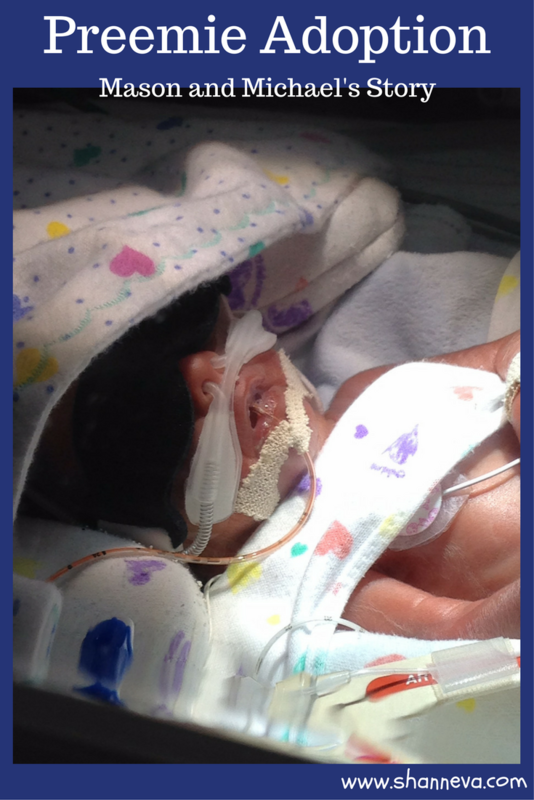 Mason Lee was born at 26 weeks weighing 2.5 lbs. Michael Edward was born at 26 weeks, weighing 2.6 pounds. 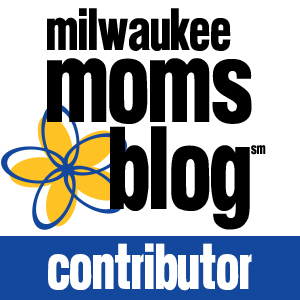 I had a miscarriage in 2004 at 15 weeks on February 14, of all days. Since then, I divorced and remarried and had no luck. She asked if we wanted to adopt the twins I said I’ll have to talk it over. I also ask if she has a due date and the gender. She says yes to both, telling me that they are boys and she’s either 19 or 20 weeks. Right away, my husband said yes. Just as we were settling in with this idea, things became scary. BM(Birth Mom) was making choices that were dangerous for the boys. The boys made her 5 and 6 children, and she was only 26. She only had her younger two with shared custody. With in a little over a month, I got the most shocking call. She had walked three blocks and taken a whole box of over the counter medicine. Luckily, the father came home and got her to the ER right away. After this scare she stayed with family when he was at work. 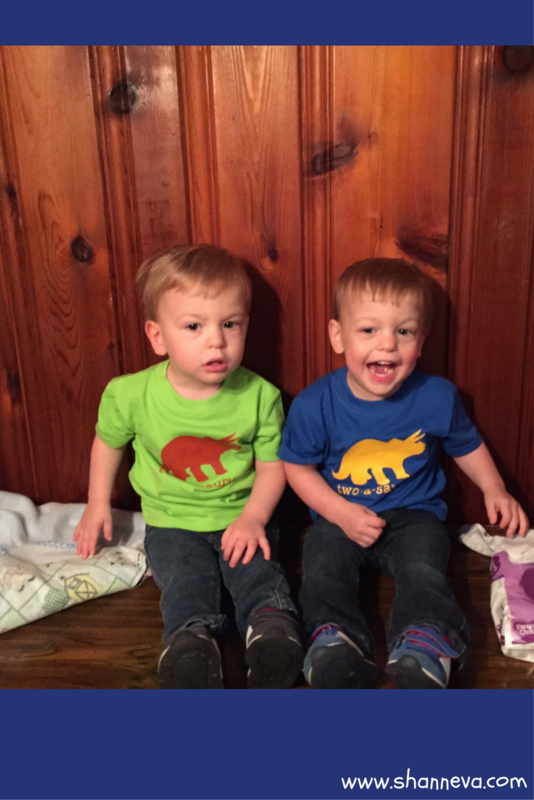 On April 30, 2014, I received a phone call saying the boys had been born via emergency c-section at 26 weeks. Of course, I couldn’t get ahold of my lawyer until the next day to give the hospital what they needed to allow me to come up. The other big part was I work full-time, and the hospital was 2 and a half hours away. When I got the OK, I drove up straight to the hospital. My family met me there, but my husband couldn’t get off work. This started a whole new journey of buying a new house, him getting a new job, and me becoming a stay at home mom. 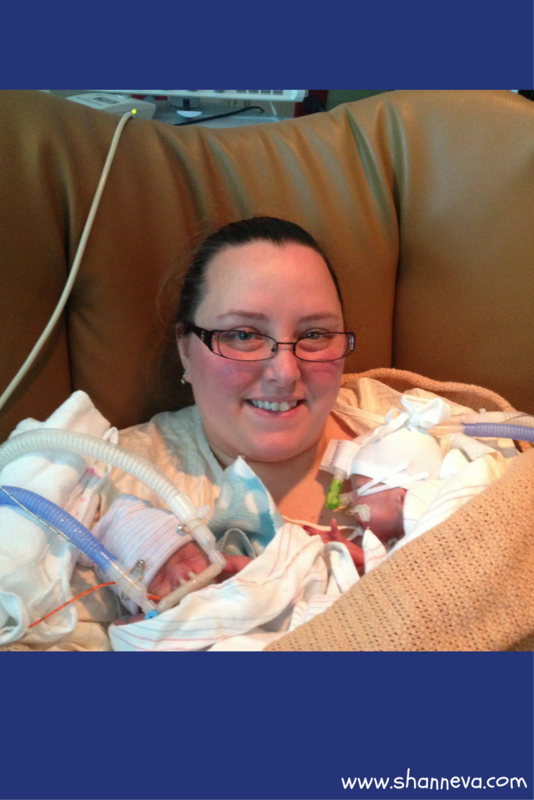 We spent 89 days in the NICU. I went up every chance I got. Sometimes it was just for one night, and other times it was 3-4 days. My great nurse got calls from me several times a day. They called me with any issues. The Birth Mom and Birth Dad left the hospital with her seeing the boys twice, and him never seeing them. They never returned. Our first issue was the vent. We came off it after two and a half weeks, but both went back on it for another two weeks. It was mostly because they didn’t have CPAP to fit babies that small. Then, their PDAs reopened, so meds were given. With that, and lots of prayers, they closed on their own. Mason had a small brain bleed that resolved on its own. They received blood several times. Before we knew it, car seat tests came. We worked to find someone close to home to bring us monitors, since they were still having some issues dropping heart rates or holding their breath. 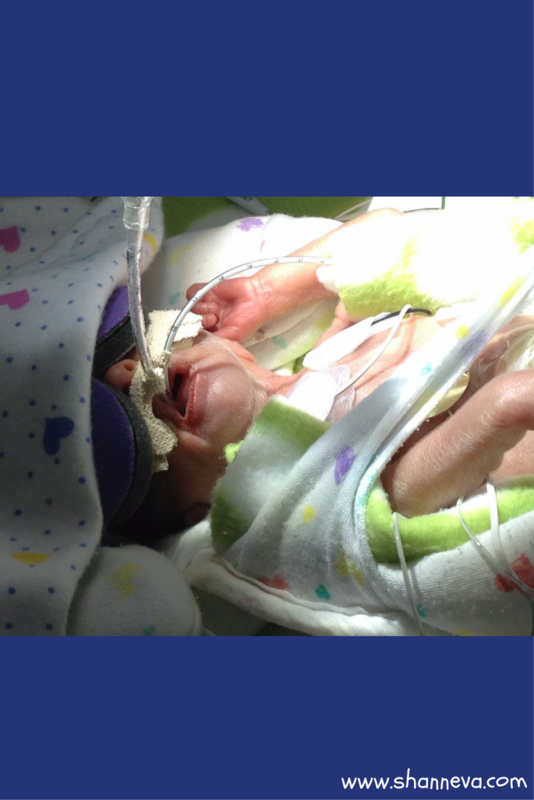 We never returned to the hospital once home, which for micro preemies, is amazing. 3.Do you know what caused the Birth Mom’s premature birth? All of the Birth Mom’s pregnancies had been normal. The drug use was the cause of the labor to start. We never met the Birth Mom or Dad. They choose not to meet us, but I have kept in contact with her parents. We know at least the boys and her younger two had delays. We have healthy 3-year-olds for the most part. Mason has mild cerebral palsy. He has increased muscle tone in his legs, which currently is being treated with weekly casts. The casts are changed to help him try to walk on his feet instead of his toes. He’s had Botox, which I am scared every time we go in. He’s in Speech, Physical and Occupational Therapy weekly. He sees four doctors. He also wears glasses because he’s near-sided and has a stigmatism. All eye testing was normal in the nicu. Michael has a sensory processing disorder, which we just got diagnosed. I think this has been his reflux issues all along. He’s starting therapy. Both tested negative for drugs in their system, which is a blessing. Honestly, this is one area that is hard because I have never been able to find support groups. I wish I could especially for the CP. Our adoption was a very long, trying process. It took longer than it needed to because of being born in one state and living in another. The Judge of the County we are in hadn’t dealt with our situation before, so that made it a lot harder. They were almost two when things were finally done. Since it was a private adoption, we don’t qualify for a lot of assistance. I wouldn’t change a thing about our experience. We have two amazing boys, who we love more than anything. The only thing I might have changed was being so far from the hospital. I feel like being so far made things harder. So, I would have worked to have them transferred closer once they were stable. When they were stable and transferring was brought up, we were close to coming home, so we just stayed at the same hospital. It was a long journey, and it still is. Thank you so much to Sherrie for sharing her precious boys with us. It is such an amazing thing she has done for these sweet twins, and I’m sure she feels they have done the same for her. If you have any supportive comments or questions, please leave them below. These boys are so cute! Thank you for sharing!